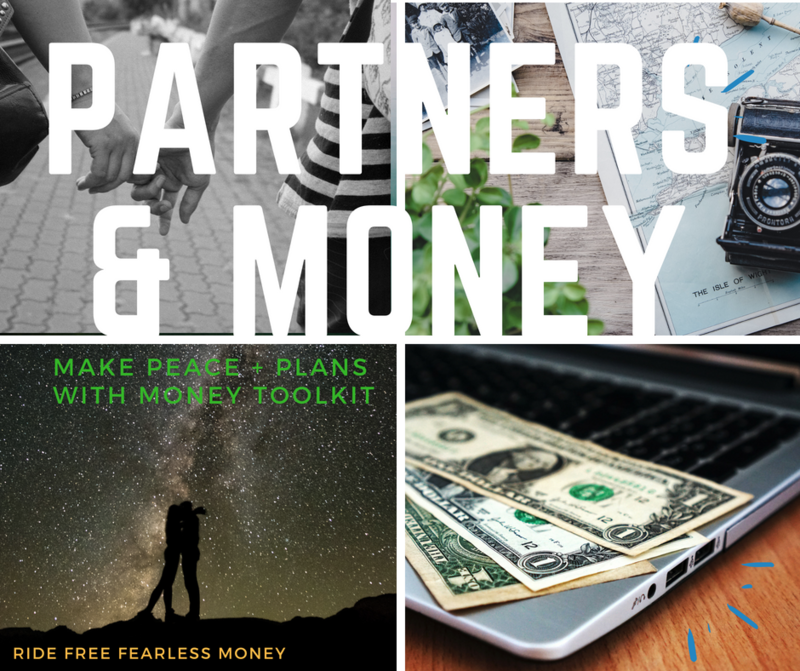 Get your money hustle, capitalism hacking, budget wrangling, financial fearlessness on. 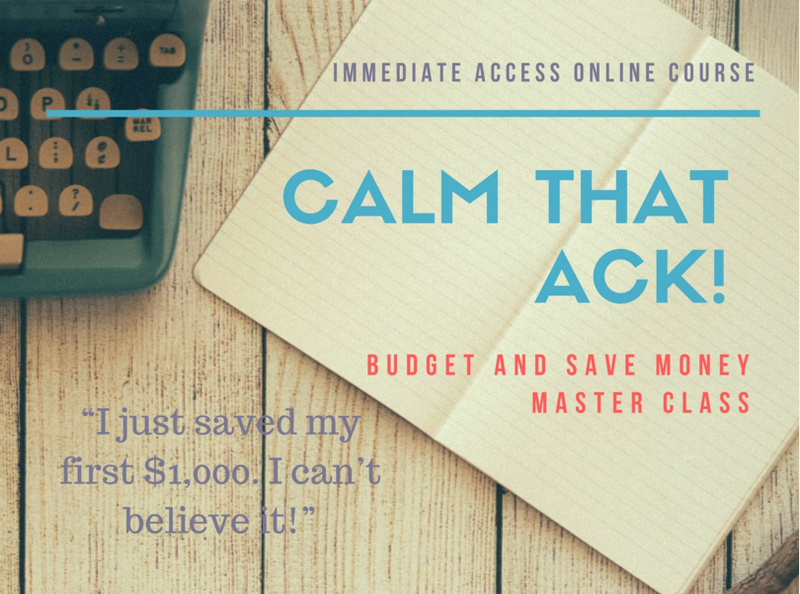 No need to wait for a workshop … Online courses are here! Classes have limited spots available, so register now! The sliding-scale fee table is here. 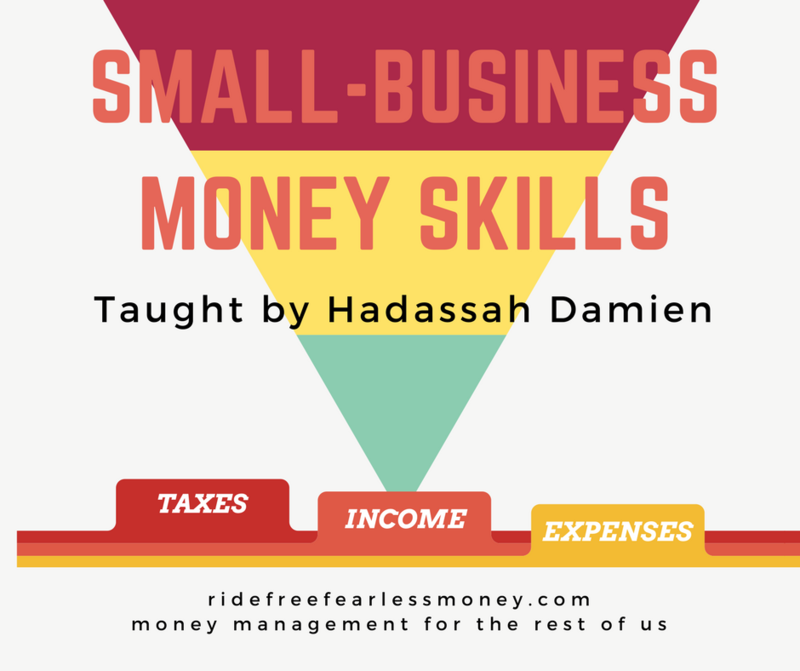 Online courses: learn to $$!